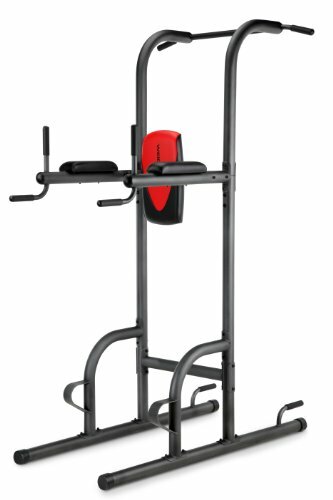 The Marcy Diamond100 lb Stack Gym features a heavy duty steel tube frame with a durable powder coated finish. 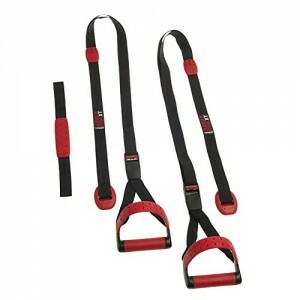 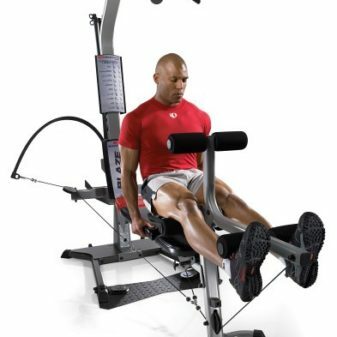 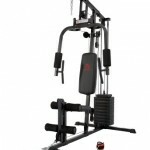 The dual function press arm provides chest press and independent pec fly exercises. 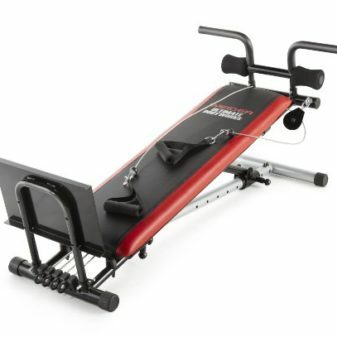 The high density boxed upholstery is constructed from top-grade plywood and high density foam. 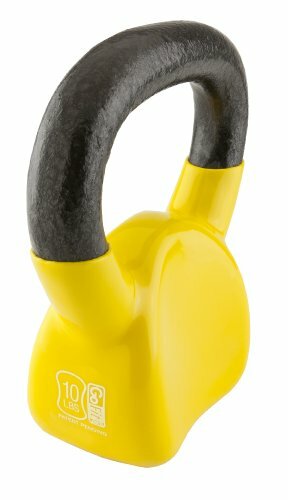 The 100 lb selectorized weight stack is vinyl coated. 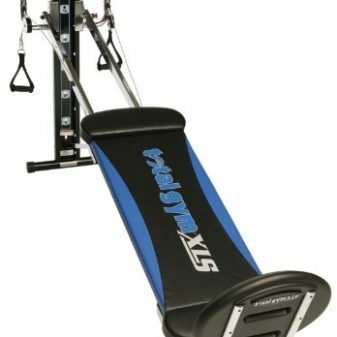 The foam rollers are oversized for comfort. 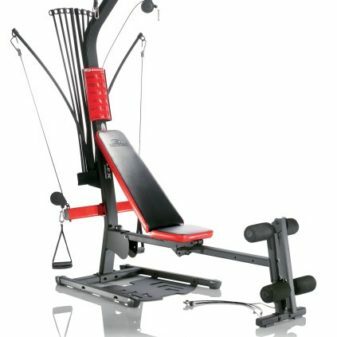 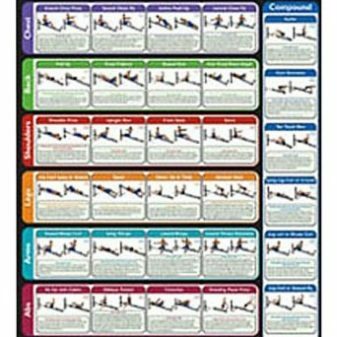 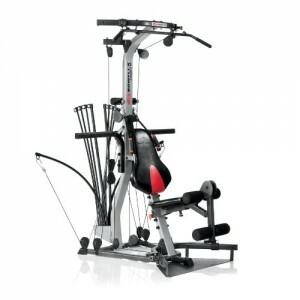 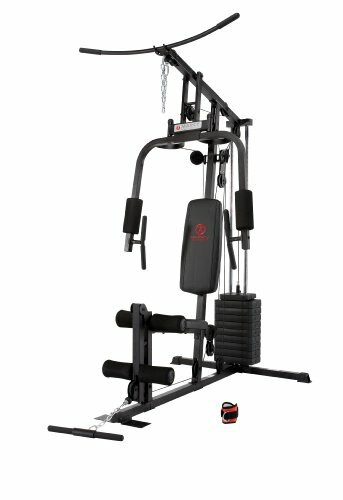 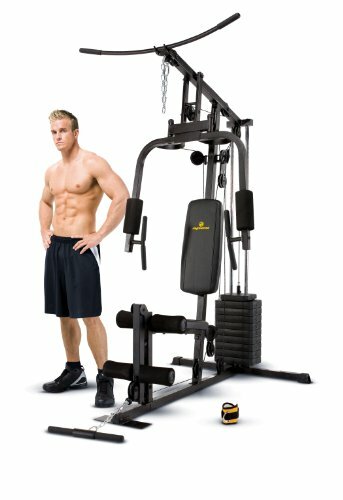 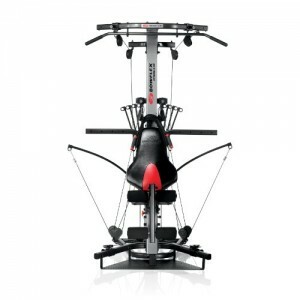 This home gym has a 2 year limited warranty by the manufacturer. 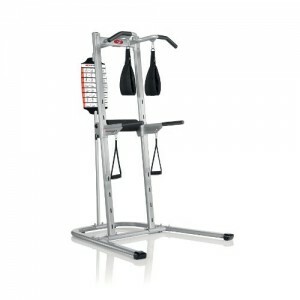 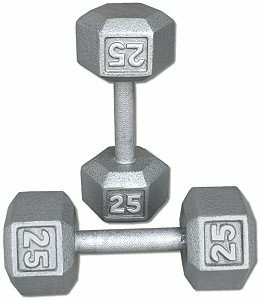 Get fit without leaving the home with the Marcy MD2109 100-pound stack gym. 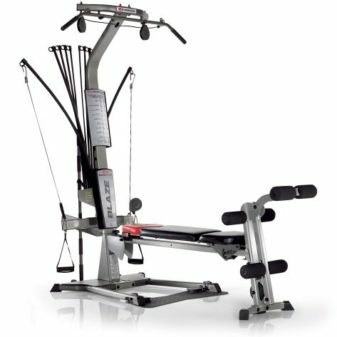 Equipped with everything you need to tone and strengthen your upper body, the MD2109 starts with a dual-function press arm that supports both chest presses and independent pec fly exercises. 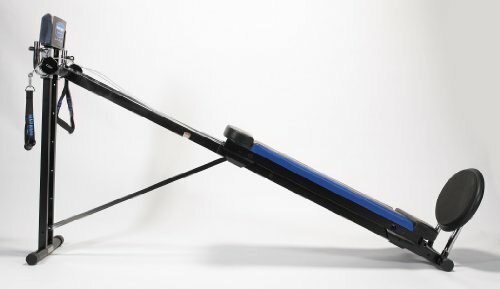 The machine also includes high and low pulley stations for working your back, biceps, shoulders, and triceps. 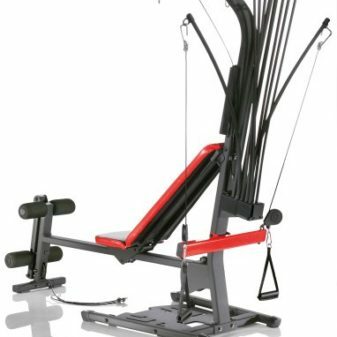 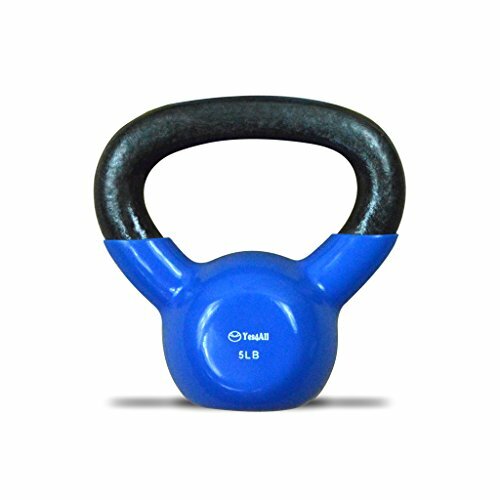 And thanks to the 100-pound selectorized weight stack, you can start with mild resistance and work your way up. 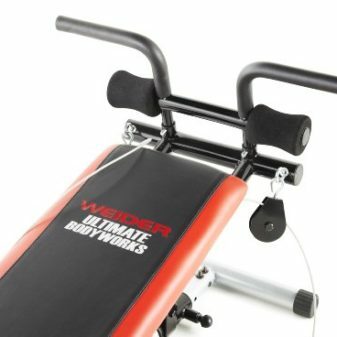 Other details include a heavy-duty steel tube frame with a durable powder-coat finish, high-density boxed upholstery filled with high-density foam, and oversized foam rollers for comfort. 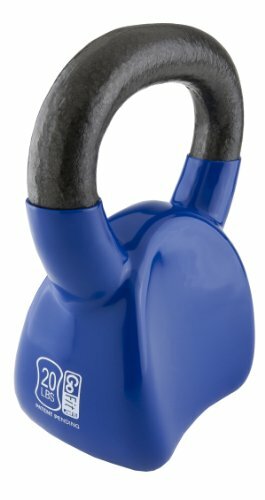 The MD2109 carries a two-year limited warranty.